Facebook has finally admitted it can have negative effects on our mental health, but tells users the key to avoiding harm is to spend even more time interacting on the social network. Responding to a spate of comments made by former executives and investors about the dangers of Facebook, the company published a blog post reflecting on its role in society Friday. In November, former executive Chamath Palihapitiya pointed to the company’s “short-term, dopamine-driven feedback loops” which “are destroying how society works,” during a talk at Stanford University. He said he felt “tremendous guilt” about his role in the company. By Facebook’s logic, if we interact more on social media, we will be happier, advice that aligns with the company’s profit generation by encouraging users to engage more with the platform. Facebook reported 16 percent growth in monthly active users from the previous year in its third quarter report in November. “In sum, our research and other academic literature suggests that it’s about how you use social media that matters when it comes to your well-being,” Facebook says, suggesting those users who report feeling inadequate and depressed just aren’t doing it right. 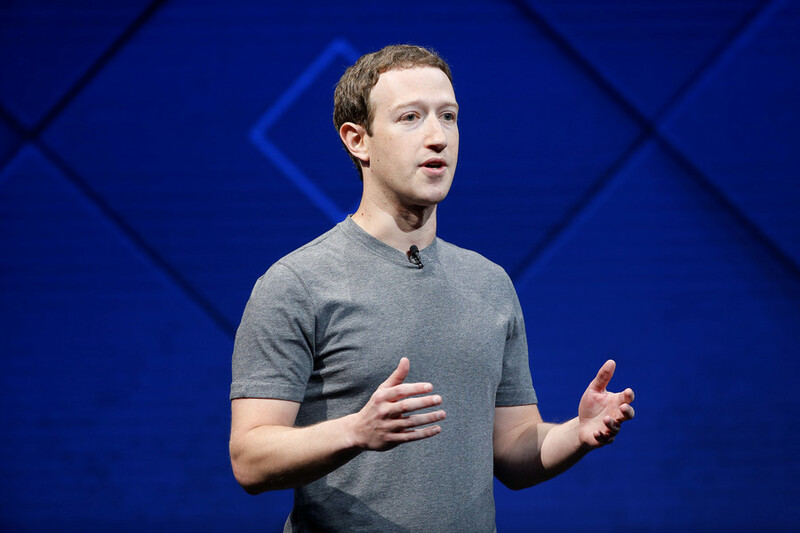 Facebook said it has made several changes to “help support people’s well-being,” including improving the news feed by demoting “clickbait headlines and false news,” and making it so posts from “friends you care about” will appear at the top of your feed. It has introduced the “snooze” button to allow users to temporarily mute a person or page and the “take a break,” function to allow people to control how much of their ex-partner’s content they see. The blog post also boasts of the company’s steps to prevent suicide, likely introduced in response to negative publicity garnered after a number of suicides and murders were streamed on the social network. Facebook also owns Whatsapp and Instagram, the latter of which has long been tied to users’ feelings of inadequacy. In May, the Royal Society for Public Health found the photo-sharing site was ranked the worst social networking app for young people’s mental health.